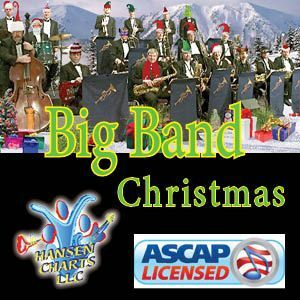 This is a Big Band accompaniment of the song "A Baby Changes Everything" recently sung by Faith Hill. This is a custom arrangement for vocal solo, choir, and big band inst. including, clarinet, soprano sax, 2 tenor saxes, baritone sax, 3 trumpets, 3 trombones, percussion, rhythm parts, including piano and string reduction. This is in the same key as recorded by Faith Hill and is very similar to her version except for the big band instrumentation.